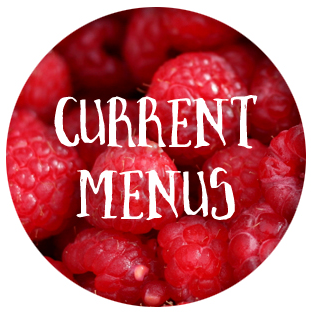 What's cooking at MPS Culinary & Nutrition Services? Click here to see what we are serving in lunchrooms this month. 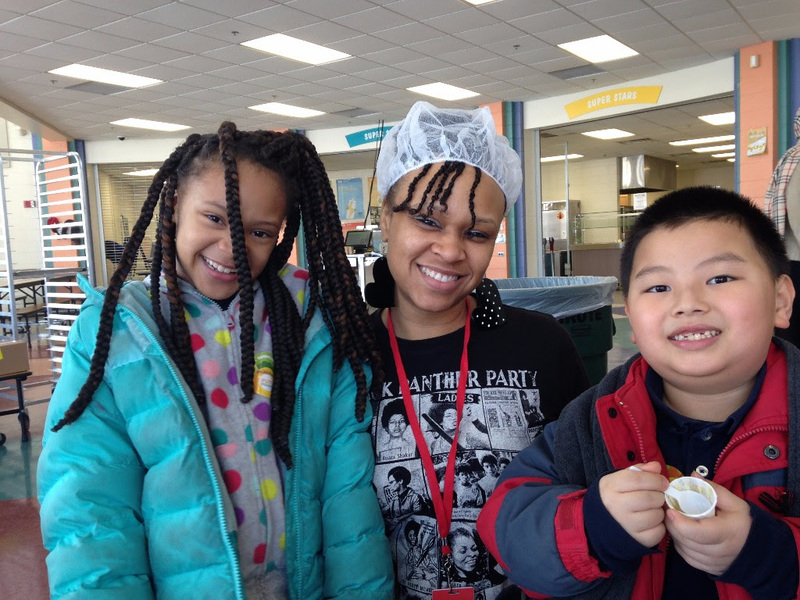 It may be February, but we still have Farm to School potatoes, carrots and other local items! Spread the word! We are beginning the selection process for our MPS Farm to School grower partners for the 2016-2017 school year. 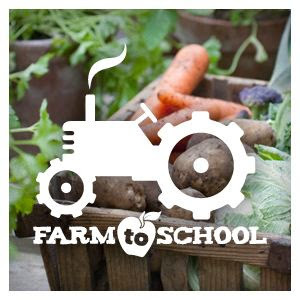 Interested growers can now find our 2016-2017 Farm to School Request for Proposal on our Farm to School webpage. 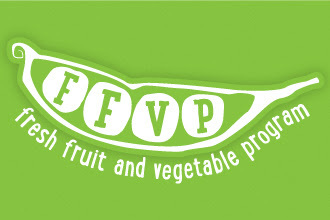 We have another exciting FFVP menu this month! Students will get a chance to try everything from golden berries and golden kiwi, to sliced fennel and pomelo! 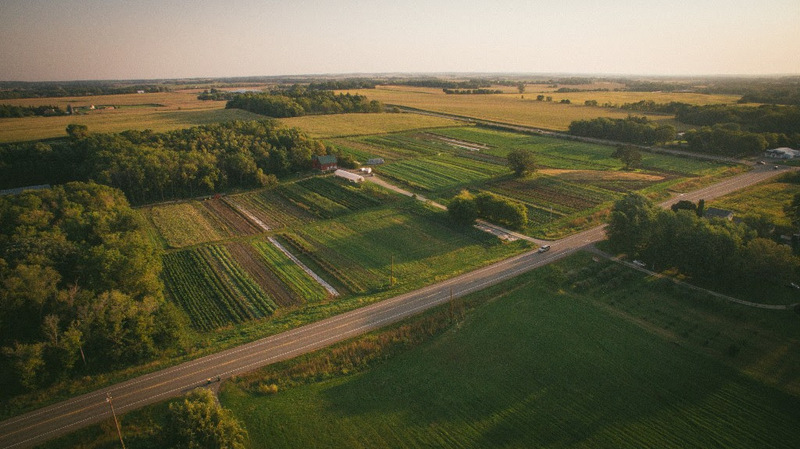 Check out our quick new Farmer Profile video featuring Open Hands Farm—who grew the carrots for this month's MN Thursday lunch! Thursday, February 4th is MN Thursday! 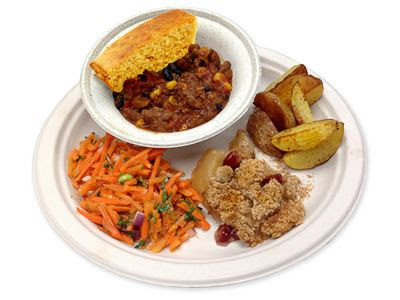 This month's locally-sourced meal will feature last year’s Junior Iron Chef winning turkey chili, cornbread, roasted potatoes, carrot salad, and apple cranberry crisp! We wrapped up January with another successful True Food Taste Test! We served over 18,000 samples of Farro Salad with Curry Orange Vinaigrette at different 43 schools. Thank you to those who volunteered and to our sponsor, the Wedge Co-op! Stay tuned for our final taste test this spring. Click here to get the recipe card for the farro salad and Birchwood Cafe's curry orange vinaigrette. In the words of the students pictured above, you "just can't stop eating it" once you start! We look forward to connecting with you! If you have any questions or comments, please get in touch.